It's really amazing how much we don't know we don't know. This couldn't be more true for me than the art of giving birth. I actually thought I was waaaaayyy ahead of the curve when I gave birth to BK, but knowing what I know NOW, I'm a little surprised I had the positive experience I did. Unfortunately, not all mamas are that lucky and it upsets me greatly. As a birth educator, doula, and all-around birth rights activist, it is my hope/desire that every woman look forward to birth and regard it as positive - regardless of their individual choices and how challenging the birth may be. 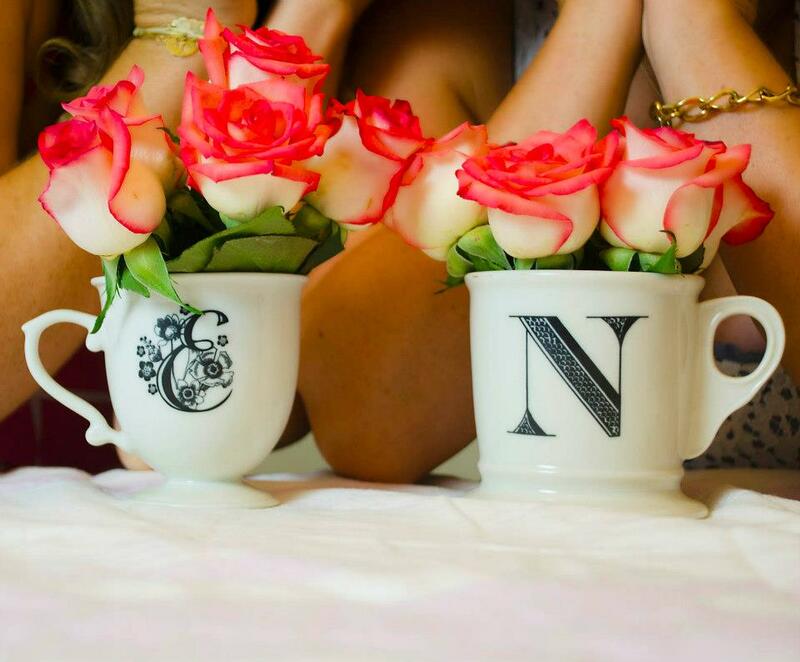 I don't care if you want an epidural, decide a c-section is best, or want a natural birth at home. As long as you are provided all the necessary information to make an informed decision, that's all that matters - the problem is, our care providers aren't giving this to us so we must seek it out ourselves. I find that many first time moms are hesitant to think about their births too early in their pregnancies, but I fear when they finally get around to it they haven't prepared enough and this can result in a disempowering experience. Unfortunately giving birth in the US in 2015 has become somewhat of a battle, that many women don't know they are waging under they are already in labor. All I want is for women to be educated and prepared for that fight. 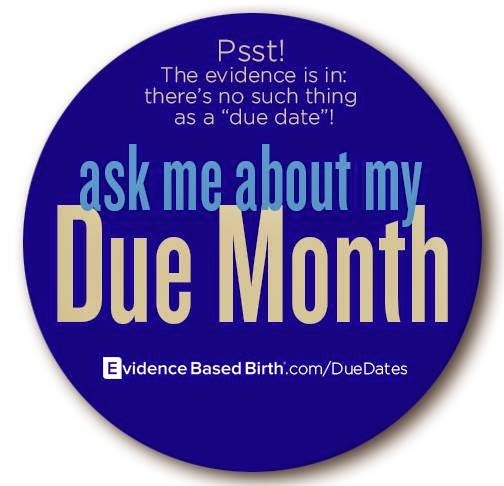 Love this handy Facebook "button" from Evidence Based Birth! 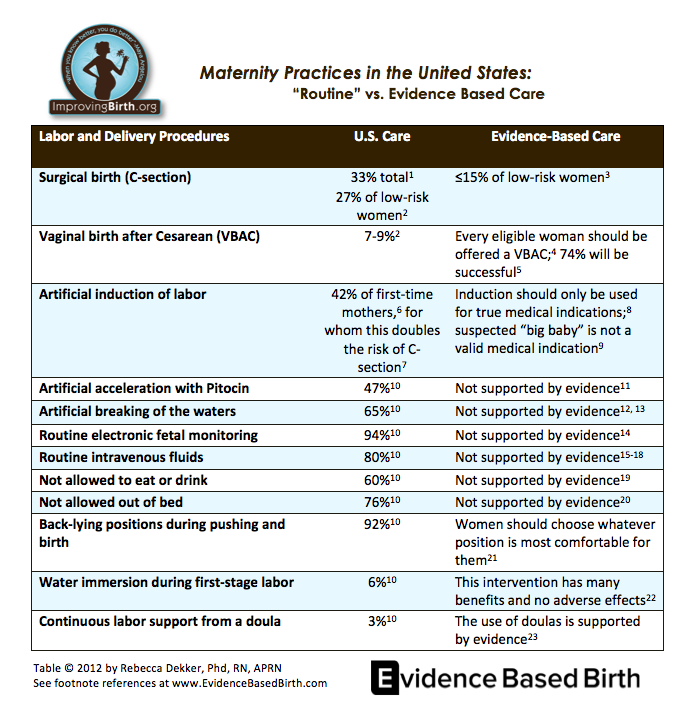 As a bonus, below is a handy chart showing the disparity between standard maternal care in the US versus what the current scientific evidence shows is best. 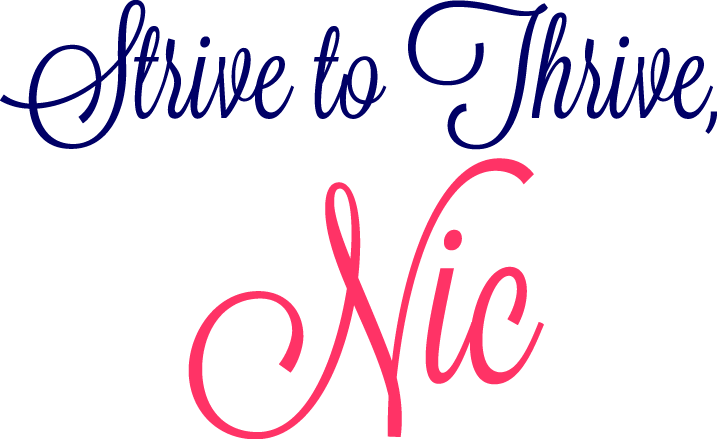 Please share these resources with anyone you know who is trying to conceive or already pregnant! 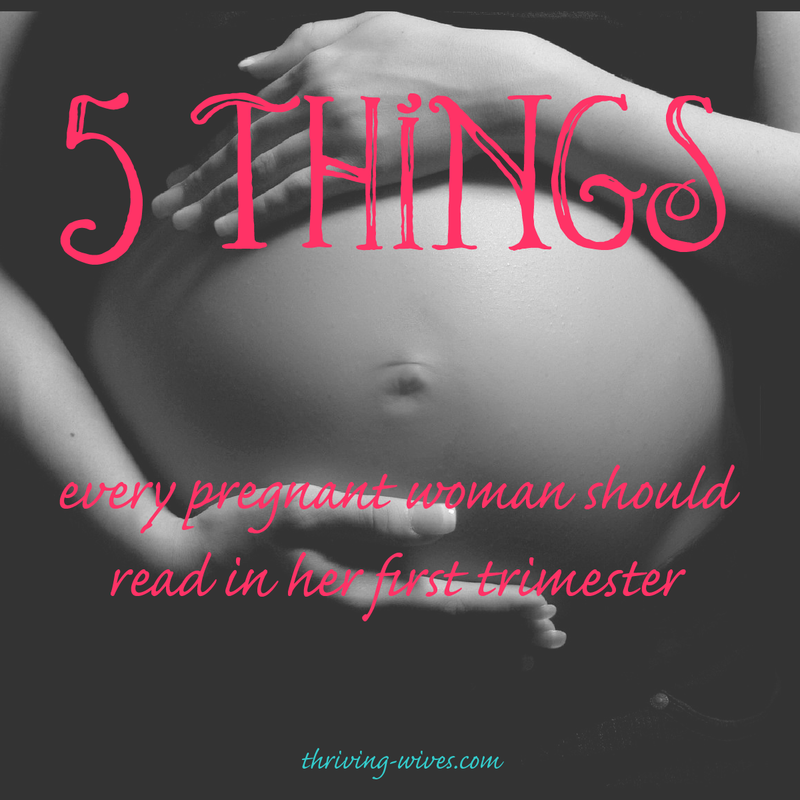 Even if it's a second pregnancy, there is always more to learn. I of course have MANY more wonderful resources than this, so if you'd like to see more just let me know and I'll be happy to do a follow up post!